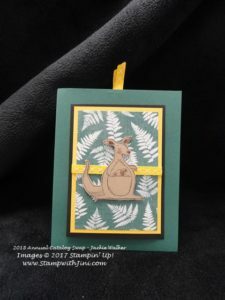 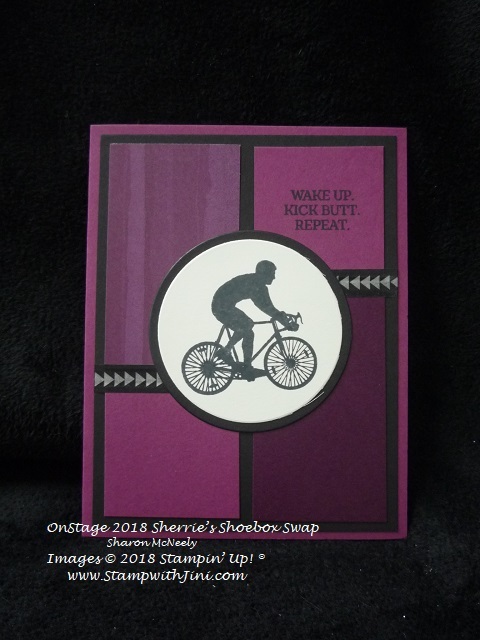 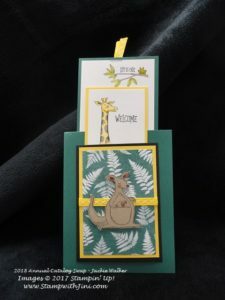 Here is another group of cards my team made – Team Time is fun time and I’ve got a great group of creative crafters as you can tell from yesterday and today’s projects! 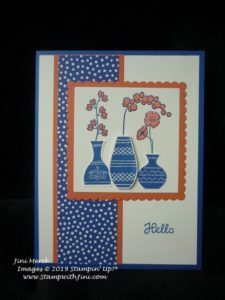 How about the bright and cheerful Vibrant Vases stamp set (148656) used to create this card to start with. 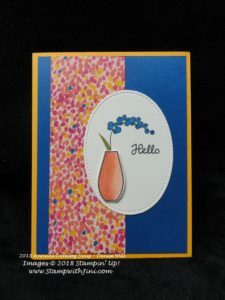 Our 2018 In Color, Lovely Lipstick has been teamed up with our Pool Party Classic Ink to create this colorful vase. 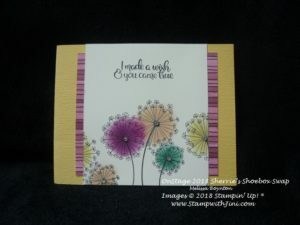 Dimension has been added with the Vase Builder Punch (147040) that coordinates with the set. 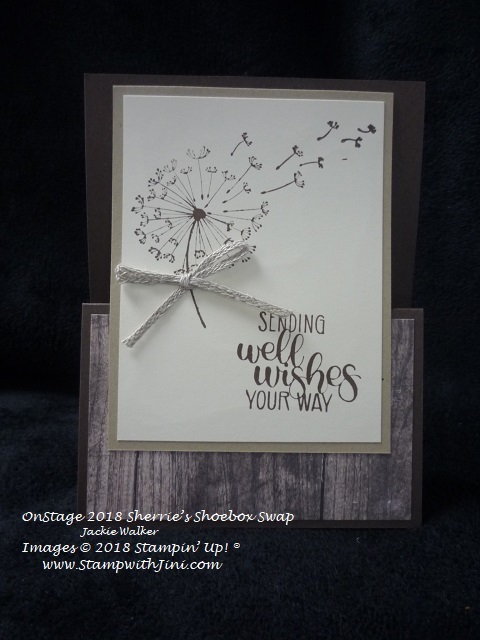 And the 2018-2020 In Color Designer Series Paper Stack (146963) and Dynamic Subtle Embossing Folder (143706) adds interest and texture. 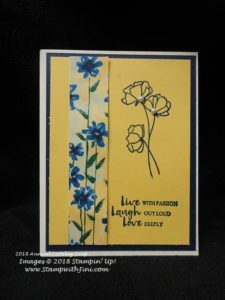 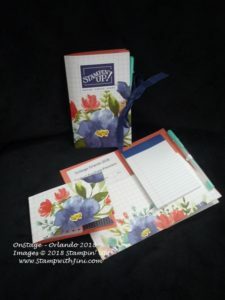 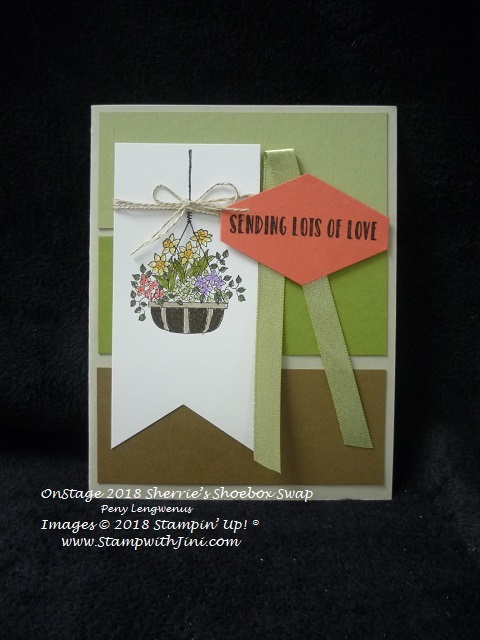 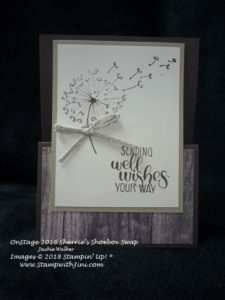 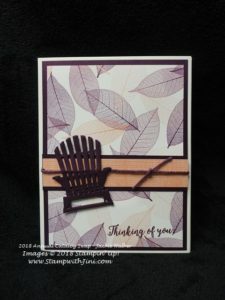 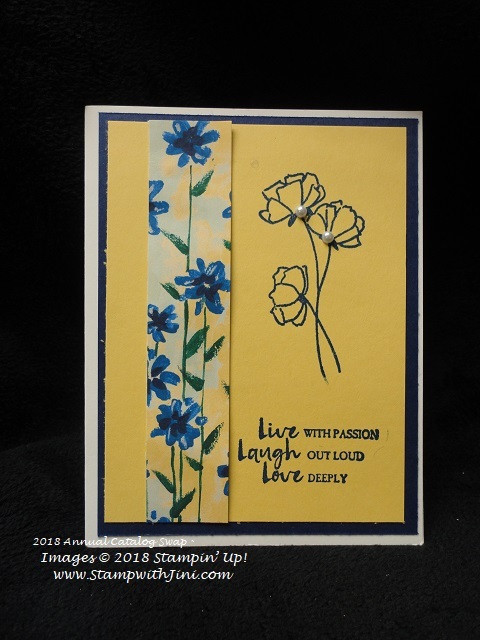 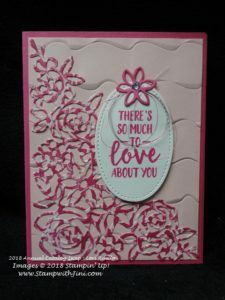 The fun Twisted Card fold has been teamed up with our Abstract Impressions (147513) sentiment which is perfect for this project since Wanda designed it to hold a little pack of flower seeds. 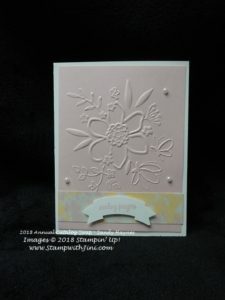 And of course the flower image is part of our Beauty Abounds stamp set (148726). 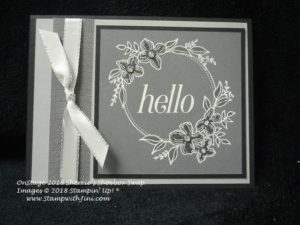 One of my favorites from the Occasions Catalog. 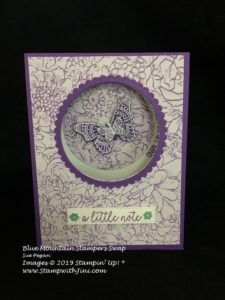 And I just love purple, so this fun card made with the Butterfly Gala stamp set (148580) and the Botanical Butterfly Designer Series Paper (Sale-a-bration 149622) is a perfect combination. 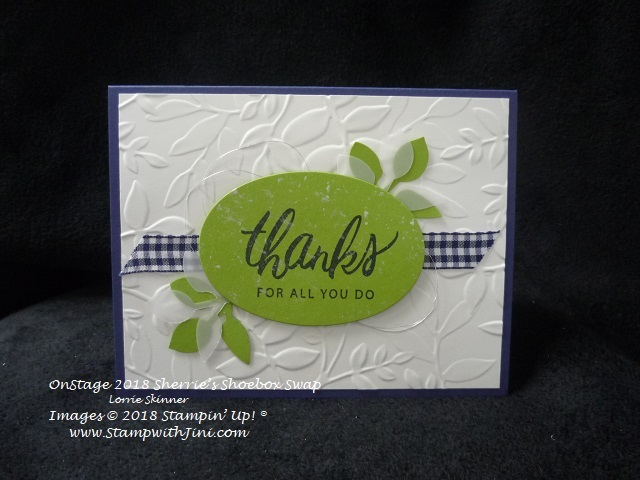 Sue made it even more fun by curving the words around the focal point on the inside. 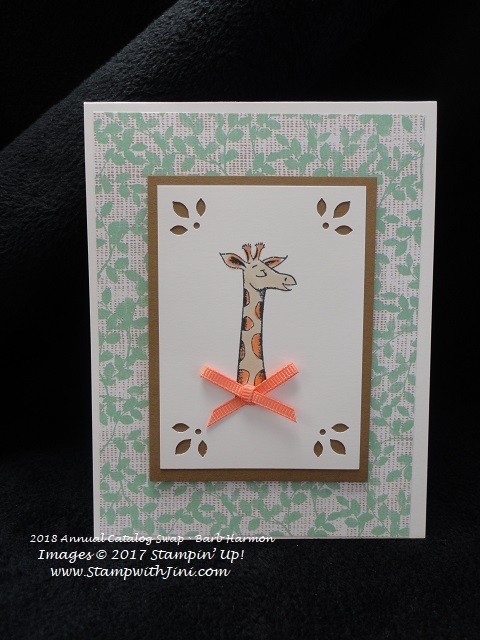 And finally this soft and lovely card made with the Tropical Escapes Designer Series Paper (146916) and the Painted Glass stamp set (147458/147461). 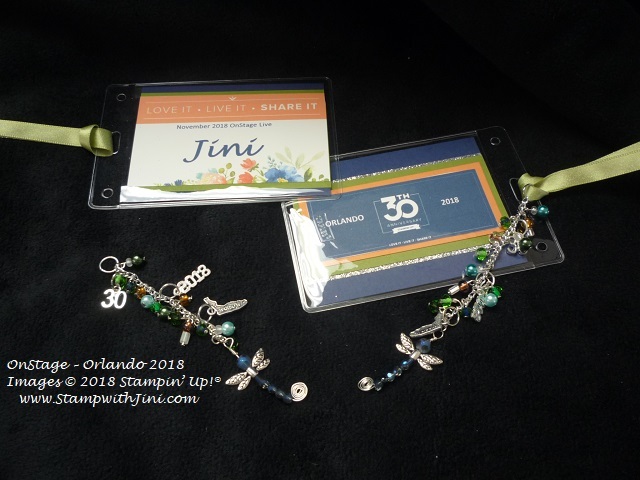 Would you love to join a group of stampers who love to gather, have fun, and share with each other? 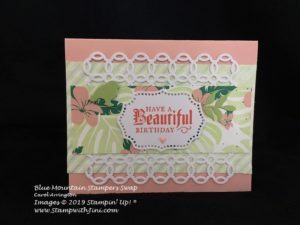 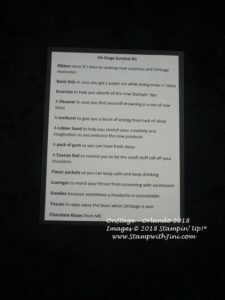 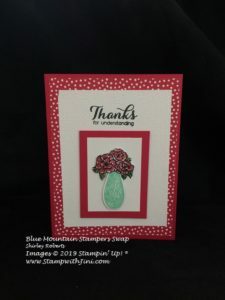 My team, the Blue Mountain Stampers might be just right for you. 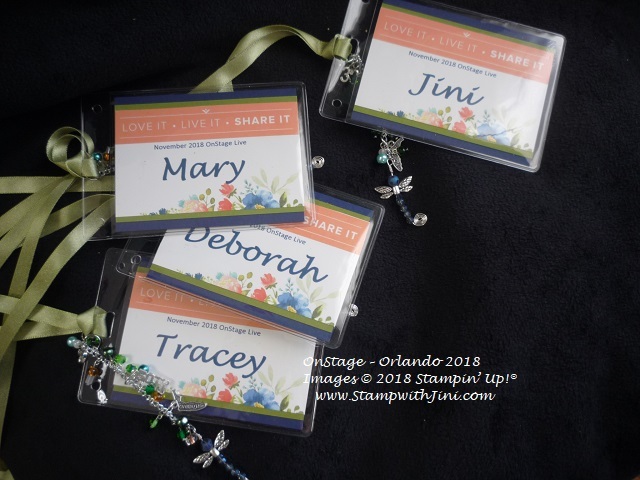 That’s the name of our stamping community. 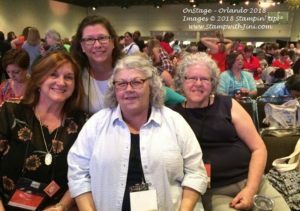 I enjoy welcoming new members to our group. 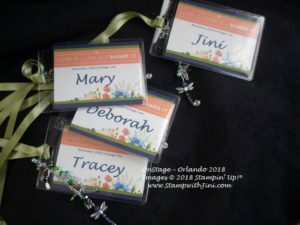 We’re from all over. 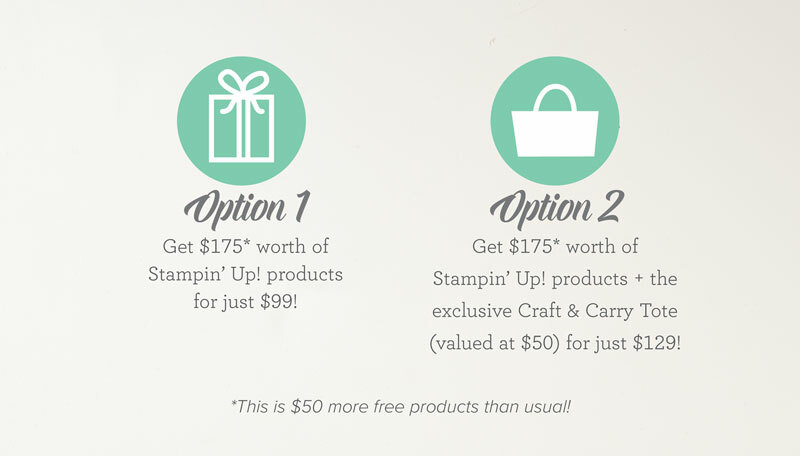 If you’re considering joining Stampin’ Up!, you may have questions about how I would support you as part of my team. 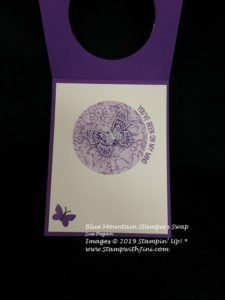 I do offer a variety of ways to learn, grow, and to have FUN as a Blue Mountain Stamper. 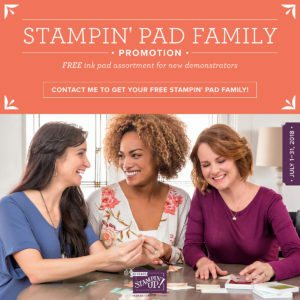 That’s in addition to getting a discount on the products you love! 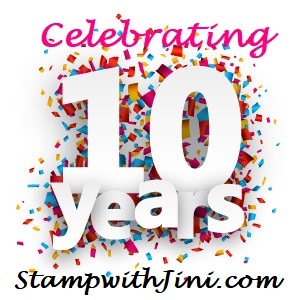 Just 11 Days Left to Take Advantage of the best Sale-a-bration Starter Kit ever! 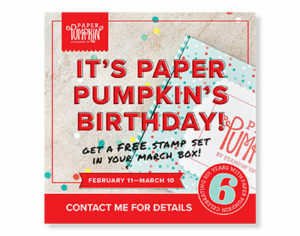 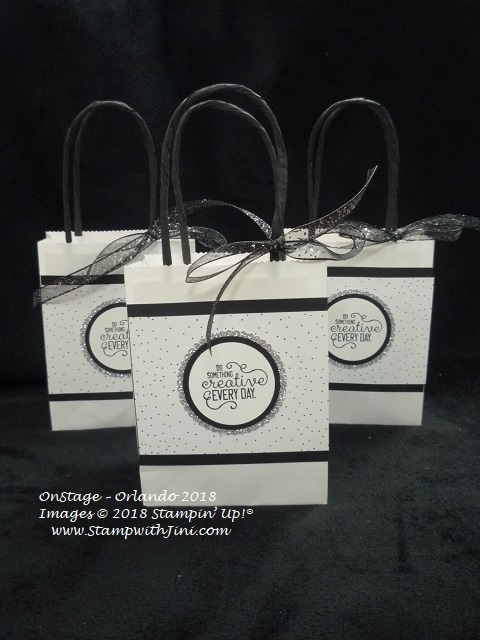 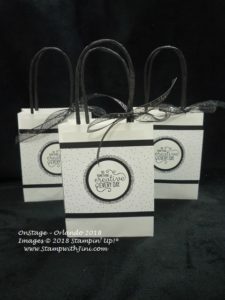 Join during Sale-a-bration and you can get this Exclusive Demonstrator Craft Bag option too!!! 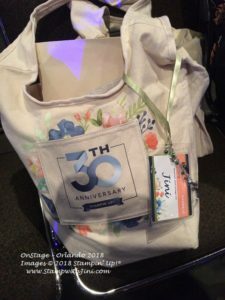 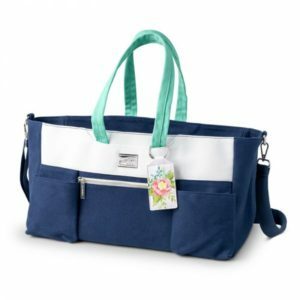 Not only beautiful, it’s functional and coordinates with out Stamparatus Tote AND joining during Sale-a-bration is the only way you can get one! 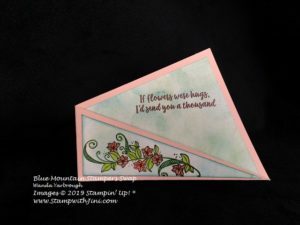 If you love bright bold colors, you’ll love the Garden Impressions Designer Series Paper. 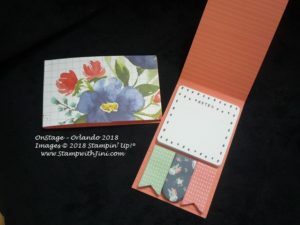 This 6×6 pack of paper is filled with hand-painted designs and has a rich texture feel to the images. It is also part of our Garden Impressions Suite on page 128 -130 of the 2018 Annual Catalog, so there are lots of great products to choose from. 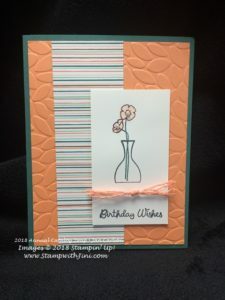 All of today’s cards use this Designer Series Paper, but are combined with different stamp sets to create some wonderful cards. 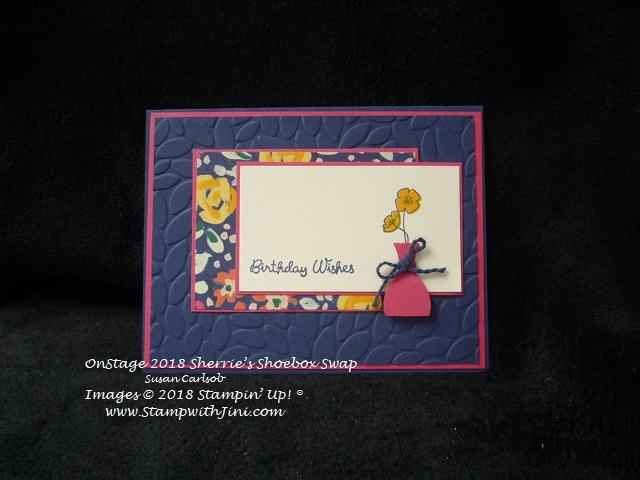 Check out this first card that uses the Abstract Impressions stamp set (147513) and Springtime Impressions Thinlits Dies (146326) that come in a money saving Bundle (148348). 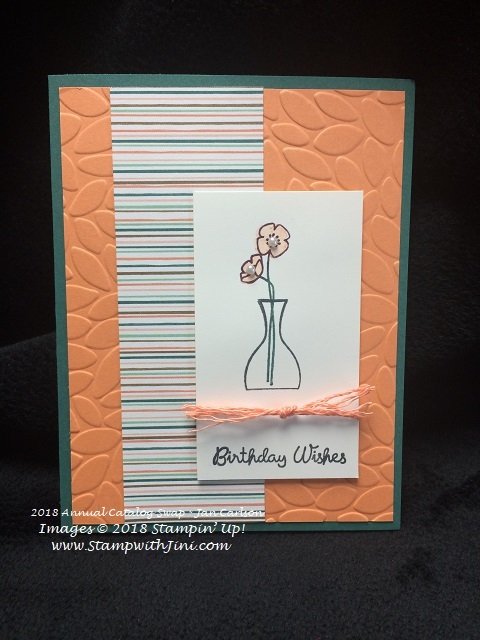 And this one uses the Varied Vases stamp set (146644) and coordinating Punch, Vases Builder (147040) which is also available in a Bundle (148381). I just love the new color Mango Melody used for the base of this card – it’s so bright and cheerful. 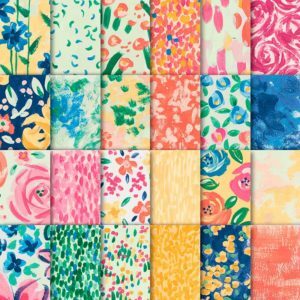 One pack of Designer Series Paper – sooo many options!